ESP-WROOM-02 is a low-power 32-bit MCU Wi-Fi module based on ESP8266 chip, embedded with TCP/IP network stacks, 10-bit ADC, and HSPI/UART/PWM/I2C/I2S interfaces. 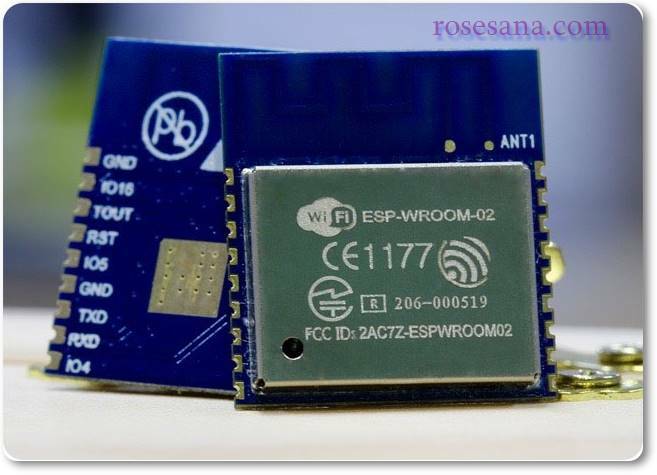 ESP-WROOM-S2 uses a 2 MB SPI flash connected to HSPI, working as the SDIO/SPI slave with the SPI speed of up to 8 Mbps. 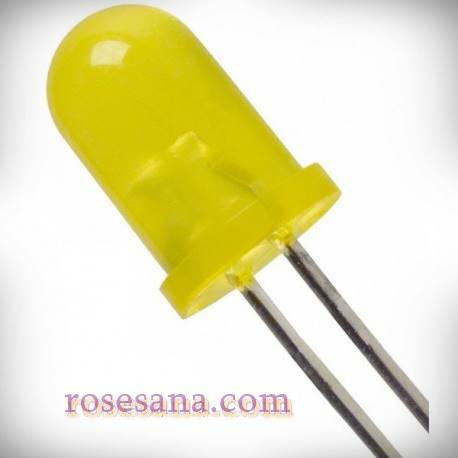 ESP8266 Module can operate in the low power connectivity modes; for instance, if it operates in DTIM10, it only consumes 1.2mW while maintaining a Wi-Fi connection. 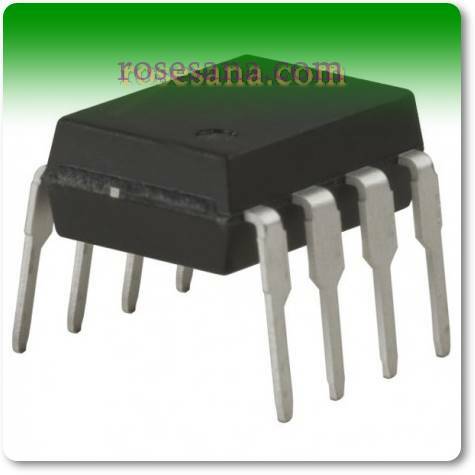 The module also integrates an SPI flash of 16 Mbits used for storing user programs, data and firmware. 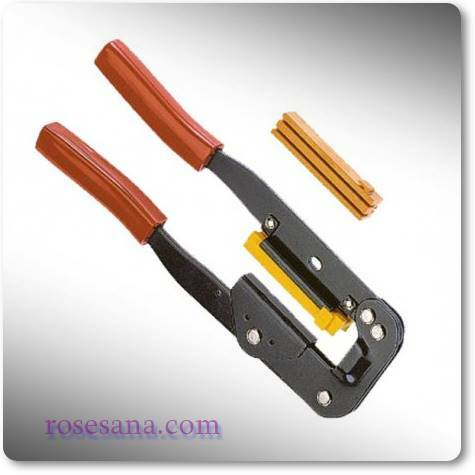 The crimping tool for IDC socket. 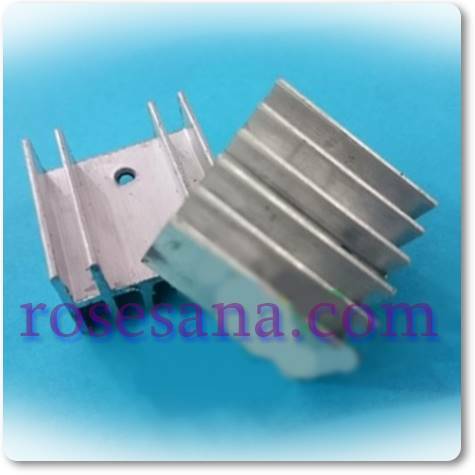 heat absorbing plate of electronics component (heatsink) made of aluminum material. 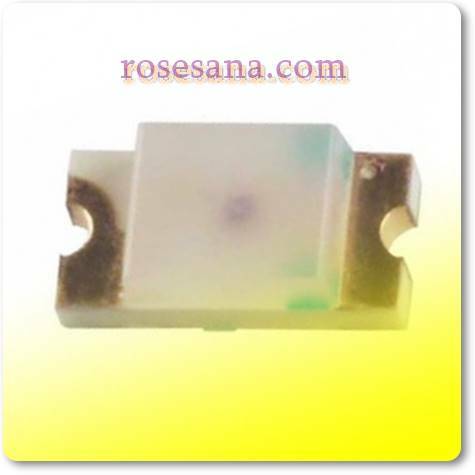 This heatsink is compatible with electronics components with TO-220 packaging. 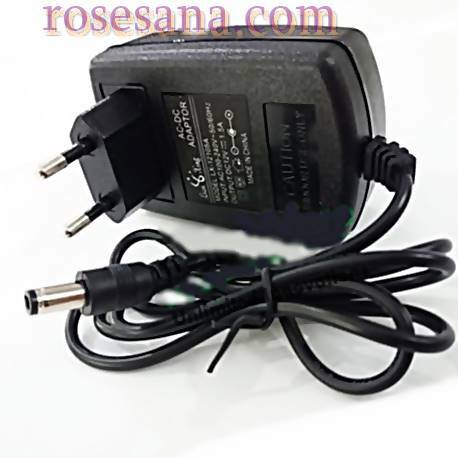 switching adapter capable of producing 12 VDC output voltage with maximum current 1.5 A. 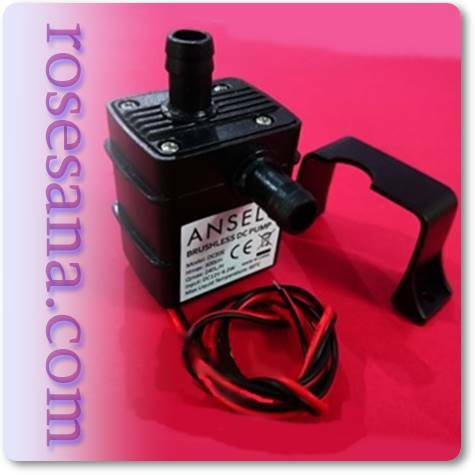 It is ideal if it is functioned as power supply for microcontroller, LED matrix, robot, etc ..
mini water pump powered by a 12 VDC DC brushless motor. This mini water pump is able to pump air as much as 240 liters per hour (240 L / h) with a power of only 4.2 watts only. This mini water pump is perfect for aquariums, hydroponic plant irrigation systems, robotics, microcontroller output devices, and so forth. 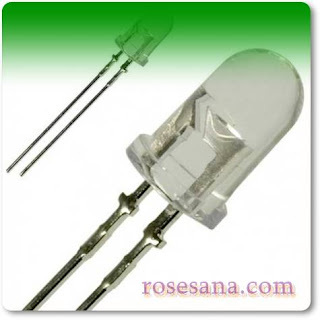 - Liquids: Water, oil, fuel, alkaline liquids, acidic liquids, and various other liquids. - Outside Diameter / Outlet: 9 mm / 0.35 "
- Diameter In / Outlet: 6 mm / 0.24 "
a complete zoo-themed kit that has everything you need to assemble a simple electronic system. 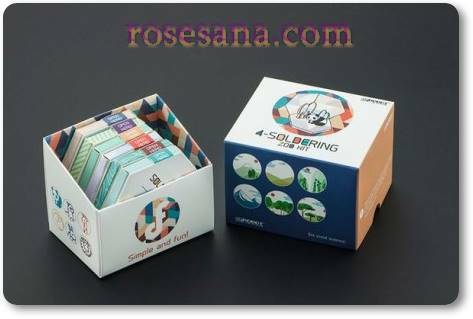 With this kit, children will be introduced to the basic set of electronics, soldering, the opportunity to play with LEDs, batteries, and make funny animals on this kit as if live. This kit is perfect when used to explore and know the talents and interests of children in the field of electronics. 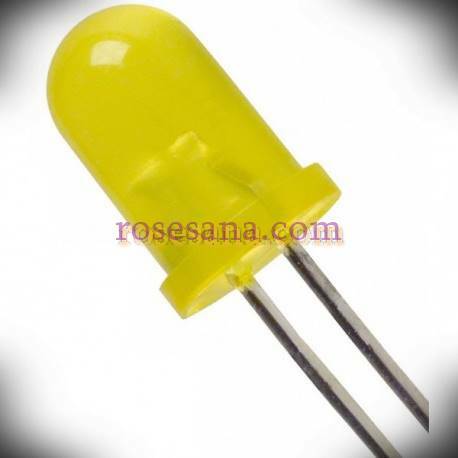 LED round type 5 mm. 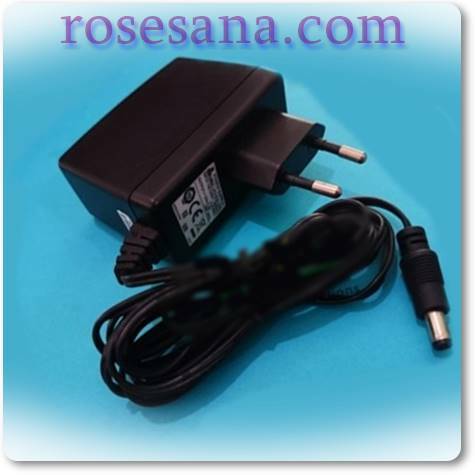 adapter / power supply that can convert voltage across the range 100 ~ 240 VAC to 12 VDC voltage with maximum current output of 1.5 A.
TM-2239 is an LCD with touch panel designed to be easily integrated into kiosk machines, game console machines, visitor information machines, and other devices requiring LCD panels with integrated touchscreen features. 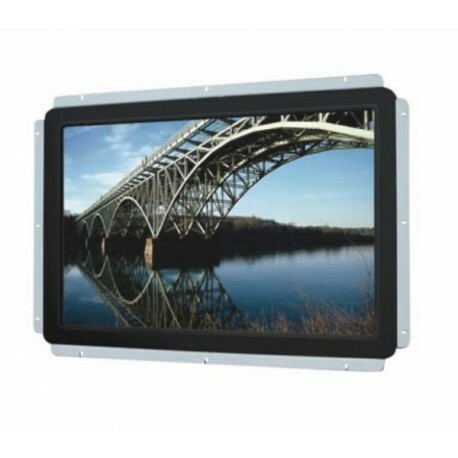 TM-2239 uses a touchscreen panel with Surface Acoustive Wave (SAW) technology and meets IP65 standards that are resistant to water and dust. TM-2239 features combo controller from Leadingtouch with dual port for user flexibility and convenience. It allows you to use the RS-232 and USB serial ports for touchscreen applications on the LCD. 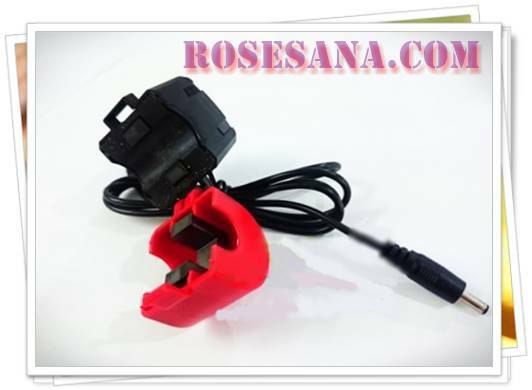 a flip-up current transformer capable of holding a primary current load of up to 200 amperes. 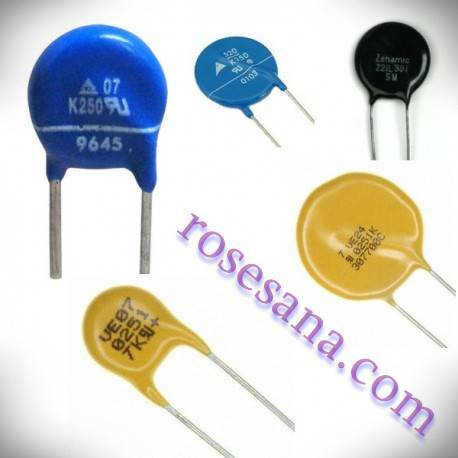 This type of transformer is commonly used in power calibrator devices, power measurement devices, industrial machine control circuits, and so forth. 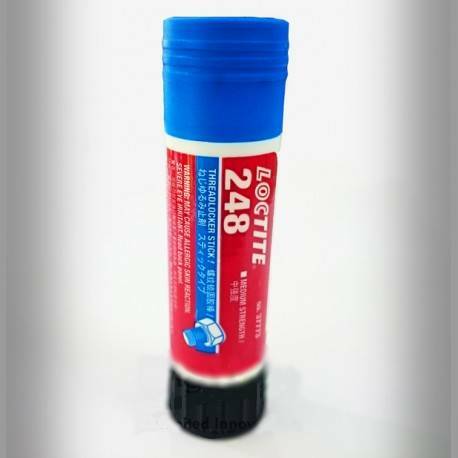 Loctite 248 is a liquid / gel threadlocker with medium locking strength packed in "stick" packaging making it comfortable and easy to carry anywhere. Loctite 248 serves as a security that will memngunci and minimize the occurrence of connection loosen between the nuts, bolts, and screws when there is shock or collision. This product works perfectly against all types of metals, including stainless steel, steel, aluminum, and metal plate. - Applications: Threadlocking for nuts, bolts, screws, etc. 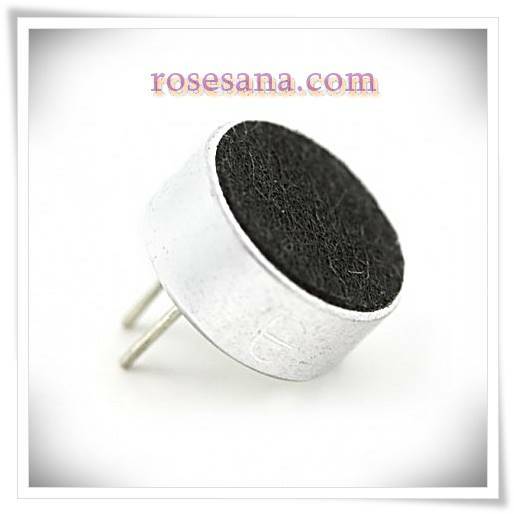 Is a wheel with a diameter of 50 mm, hole 6 mm shaft, and thickness of 10 mm tires. This wheel is protected by a layer of rubber on the outside, thus minimizing the occurrence of slippage when the object is moving. 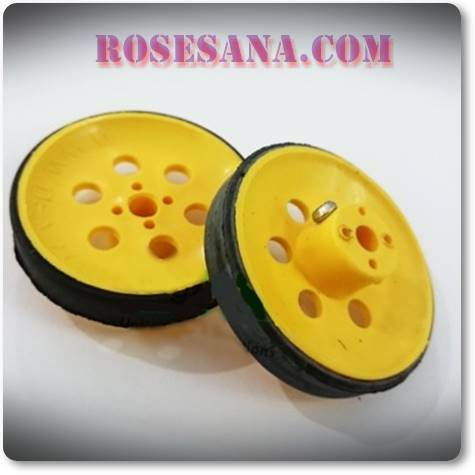 This wheel is perfect when applied to the wheeled / mobile robot.